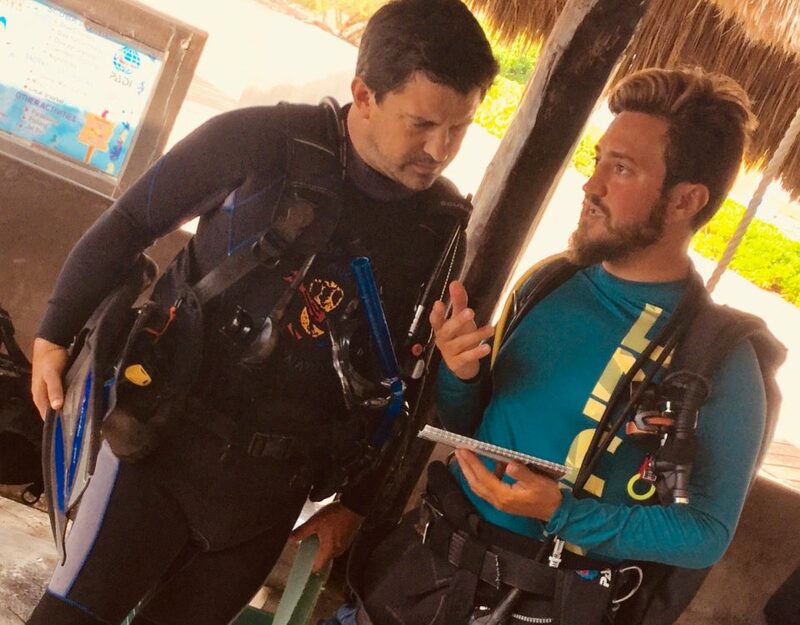 Testimonial Fernando E. Testimonial Fernando E.
I did my internship with Dressel Divers in Mexico in 2006 and after a few months I became an instructor my idea was to travel a little and learn new things, but at the end of the course I was offered a job as instructor and… I took it! 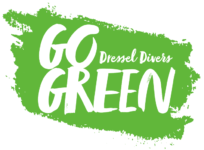 I worked for Dressel for about 3 years, in 3 of the bases in Mexico, ending up for a long period in our beautiful Cozumel. After all this time I decided I wanted to see more, gain experience, to see other locations and dive operations. And I left. 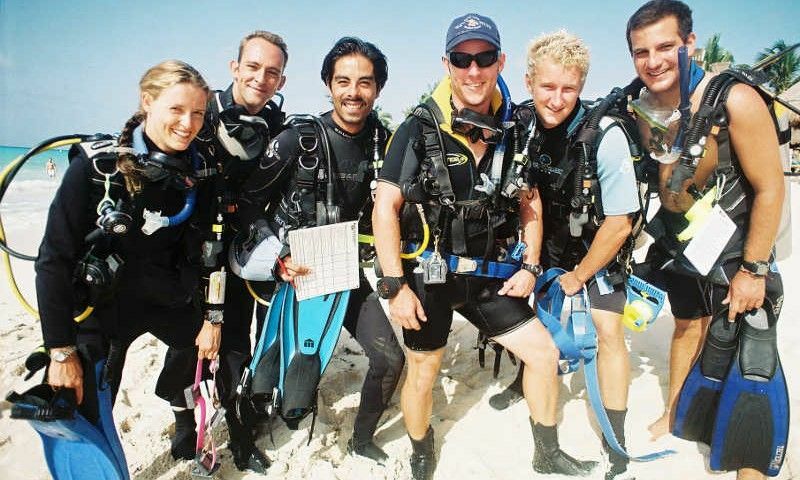 In these 5 years I was gone I never left the diving business I worked in Egypt as “liveaboard” guide, went back to Portugal (my home country) and worked in a local dive shop in Lisbon and managed a small operation in Madeira Island. After all this time I decided to return (the good son always comes back home) because I missed the way things were done in Dressel, everything is always based on safety and customer service (as it should be!) and the all operation is highly professional at all levels. After I came back I started again in Cozumel (which was great! I missed the diving there and the crew) but after 3 months I was offered the “dive boss” position in the mainland and I accepted it as I wanted to see the “other side” of the operation and after about 10 months a new position was offered to me and I am now the current Base leader from our base in Playa del Carmen. 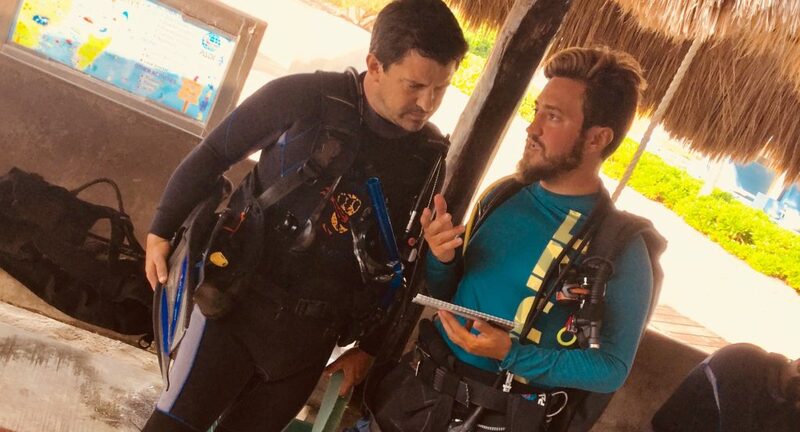 Along the way I re-encountered old friends and made new ones, I saw different locations and creatures and I learned different things about diving.